Retro Synthesis is a tech-noir narrative game about being torn apart between obligations and conscience. After suffering a tragedy, Harrison Noels, an experienced police detective, is forced to get over his hardships and take another case. 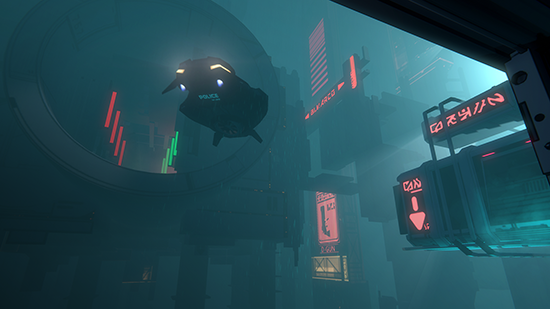 The investigation leads him to the worst corners of New Venice – a retro-future, dystopian metropolis built above the surface of the sea. 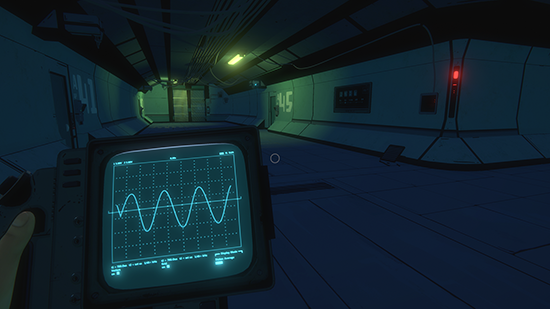 Deep and mature story – During the investigation, main character will learn more about himself and will reveal his past. The case is also more complex than anyone thought. 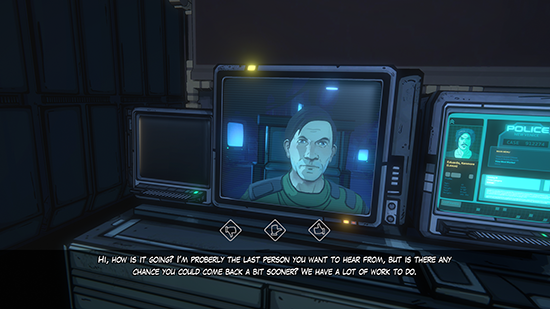 Recognizable art style – Our game reminds 80s cyberpunk classic manga and american comics. 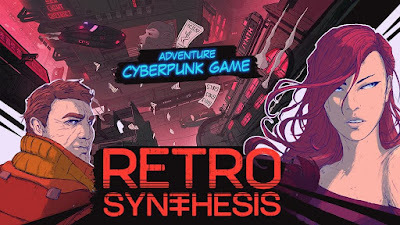 You can find many inspiration in Retro Synthesis’ art style, but you need to admire it is still unique. 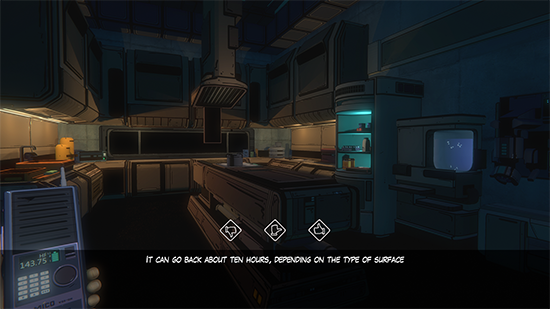 Mood based dialogue system – Dialogue system, where player choose his attitude towards disputant instead of text lines. Retro-future, dystopian lore – Explore different places to discover New Venice’s secrets, feel its atmosphere, talk to other citizens. Not only you will affect the world, but the world will affect you as well. 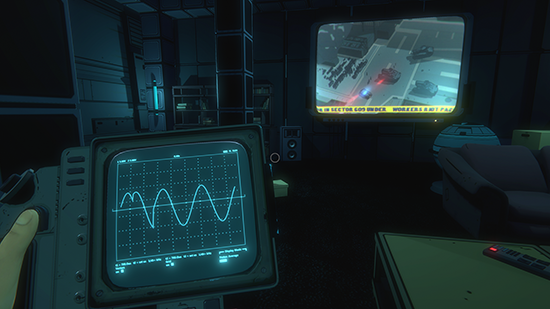 Immersive puzzles – Puzzles that are part of the story and bring players best game experience.